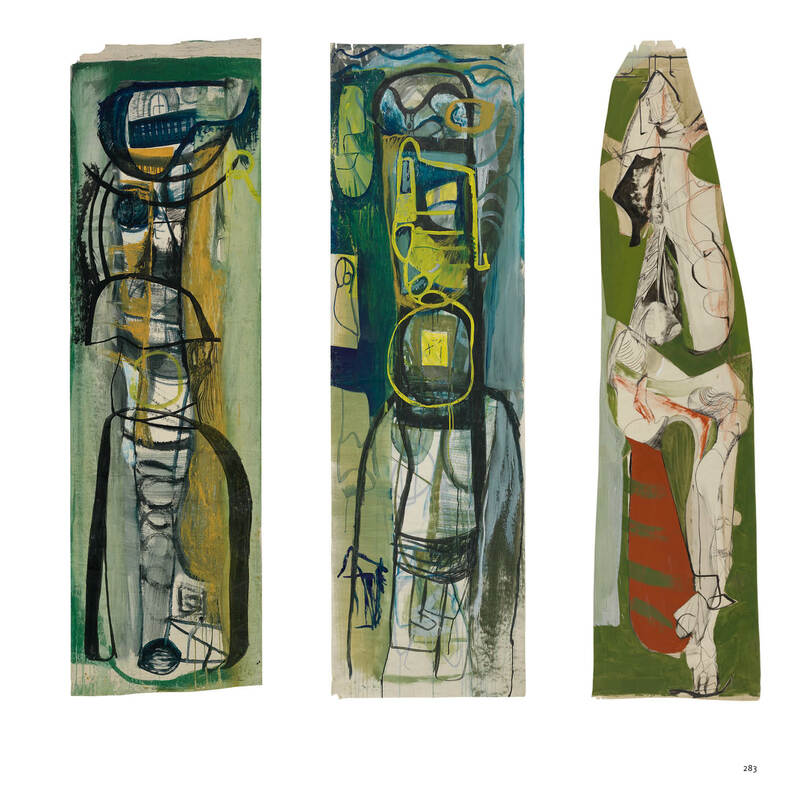 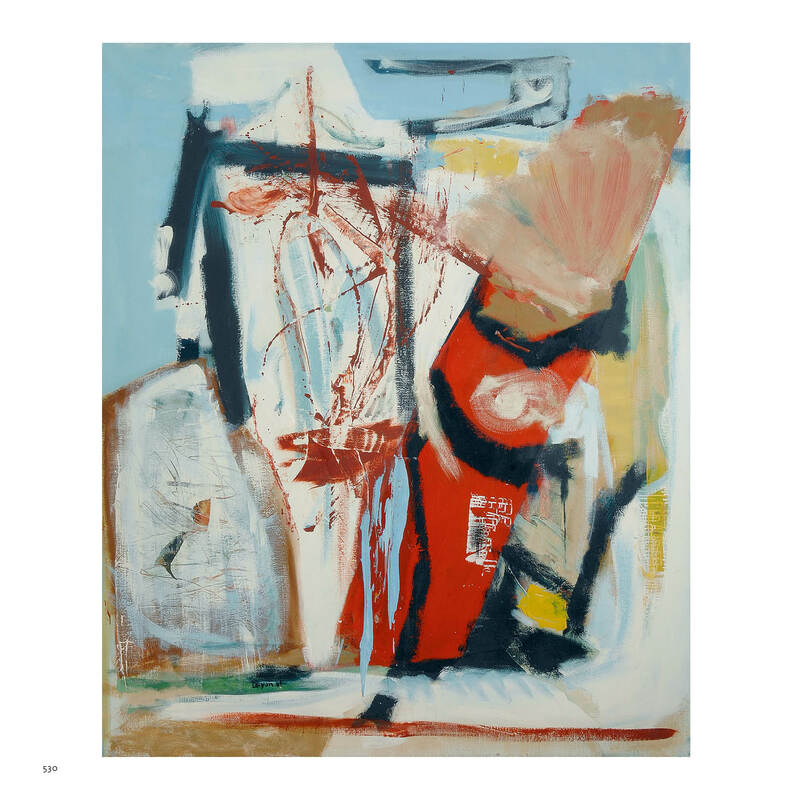 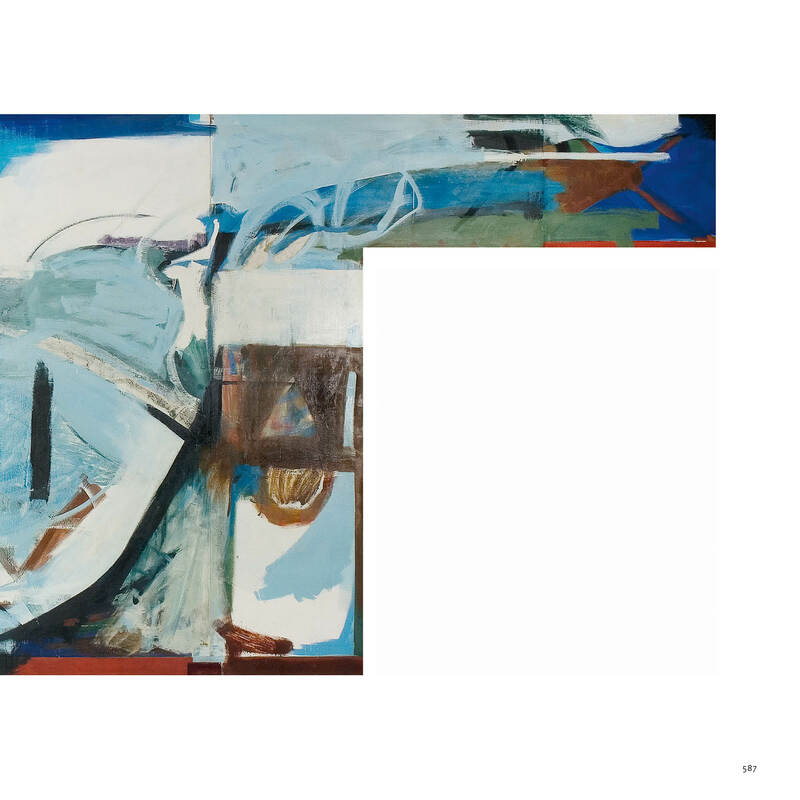 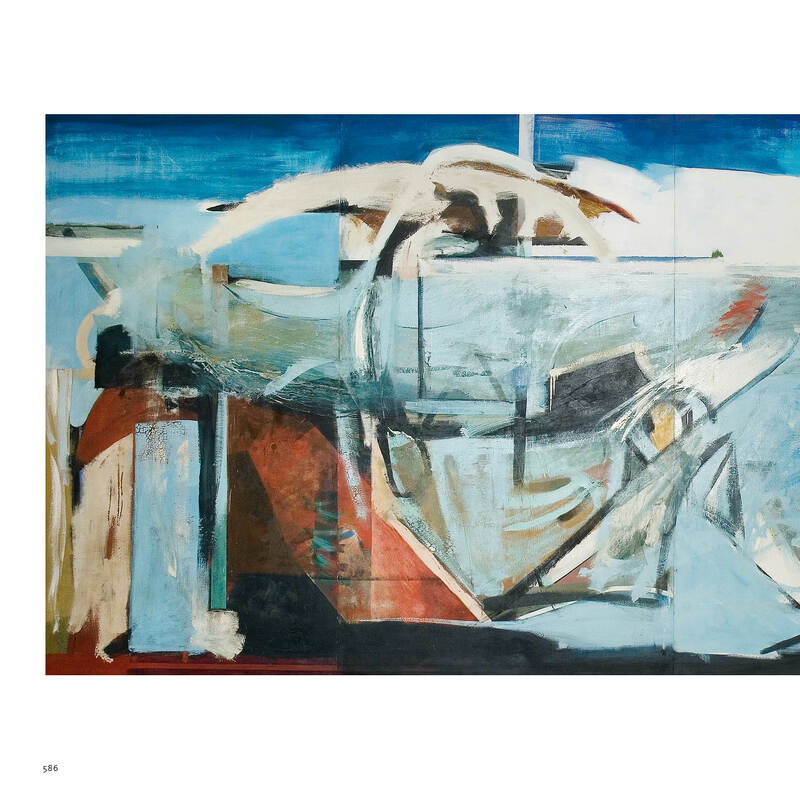 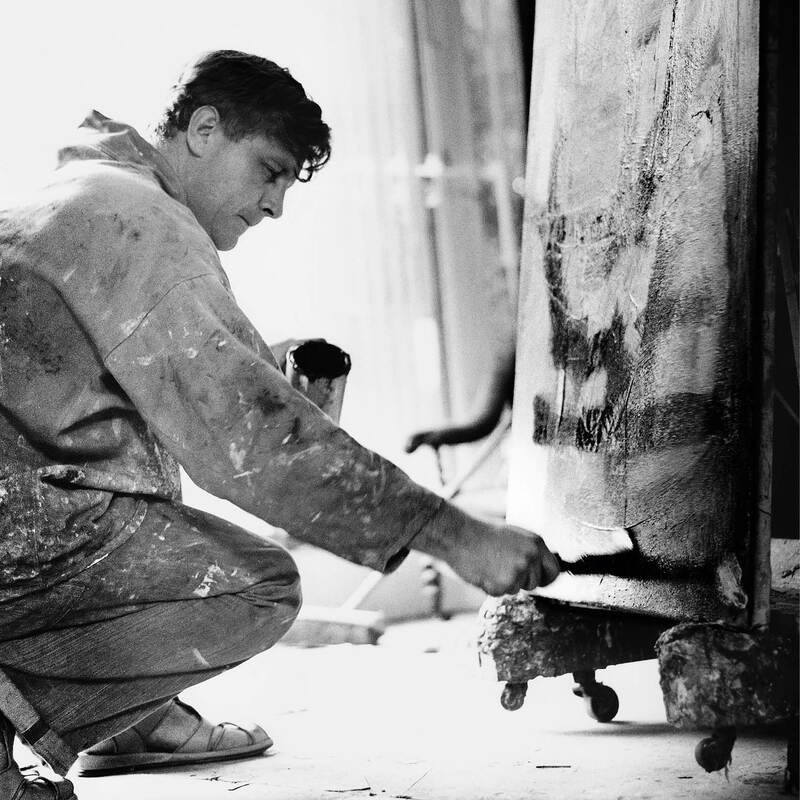 Peter Lanyon (1918–1964) was one of the foremost British landscape painters of the twentieth century. 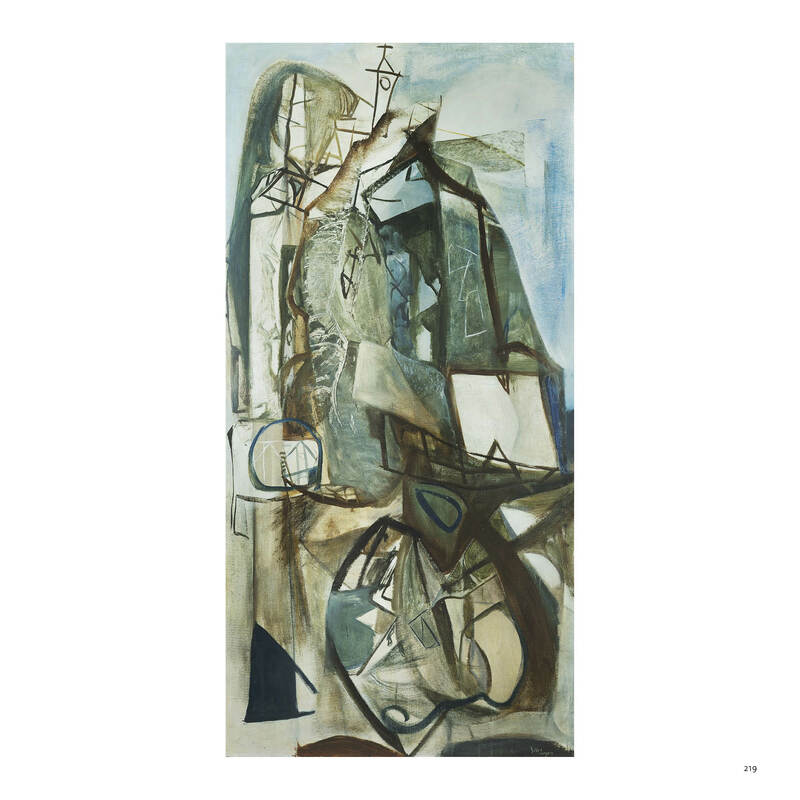 Born in St Ives, where he lived for most of his life, he strongly identified with Cornwall, the place that inspired much of his early and mid-career work. 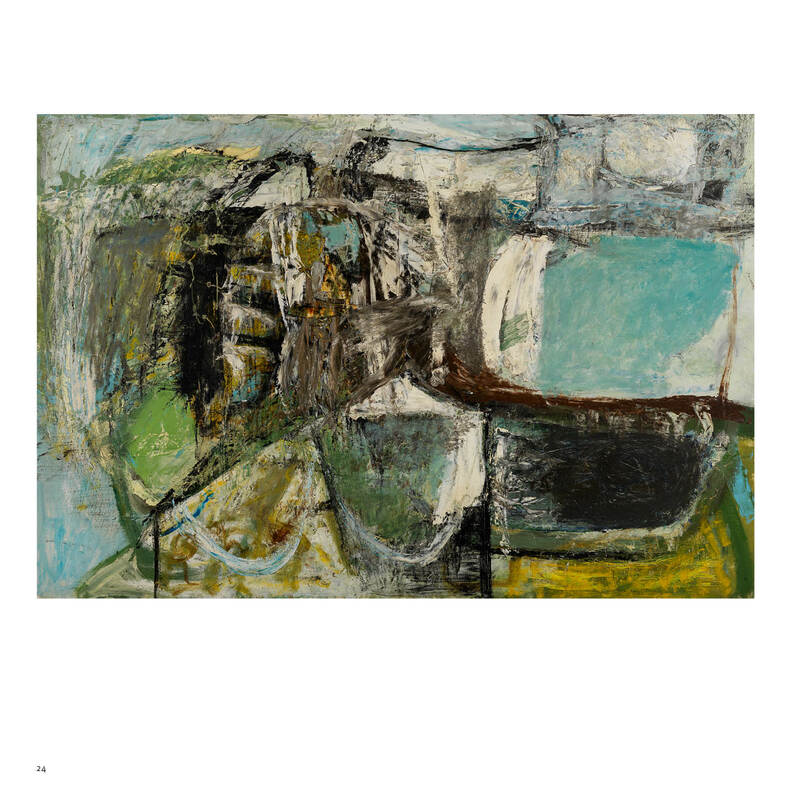 In the later 1950s, as other subjects came to predominate, particularly the weather, air and glider flight, he made a series of works that have been compared in their originality and importance for the landscape genre to those of Constable and Turner. 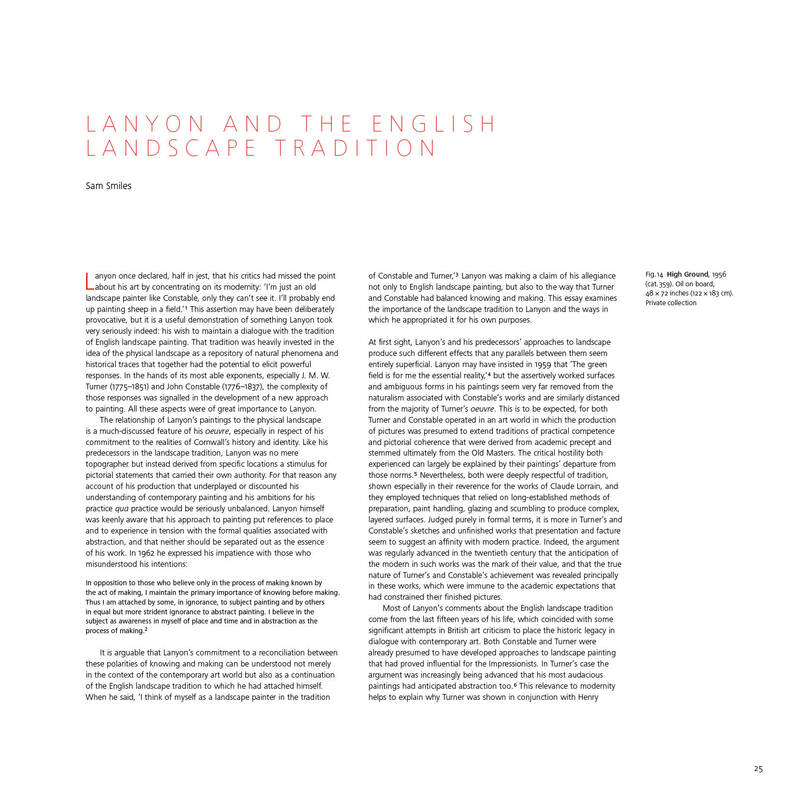 This authoritative publication, which is the first catalogue raisonné of Lanyon’s oil paintings and three-dimensional works, reveals the full extent of his oeuvre. 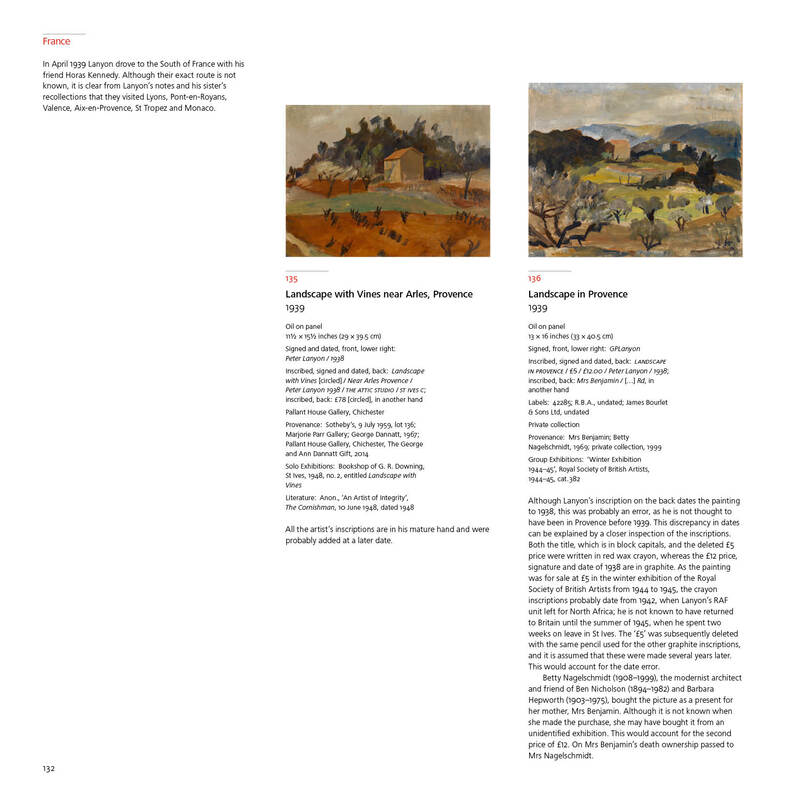 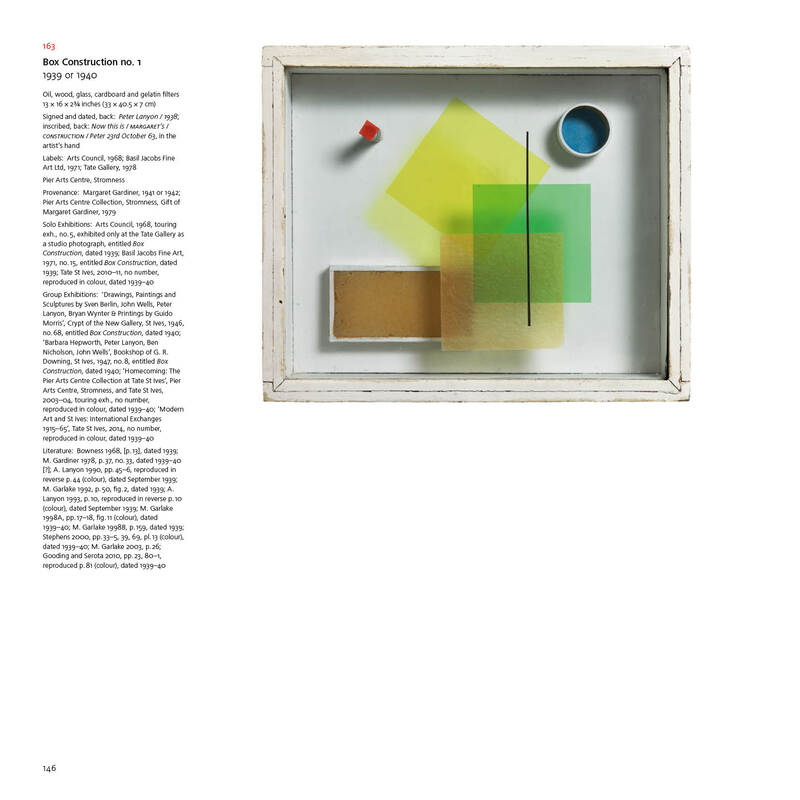 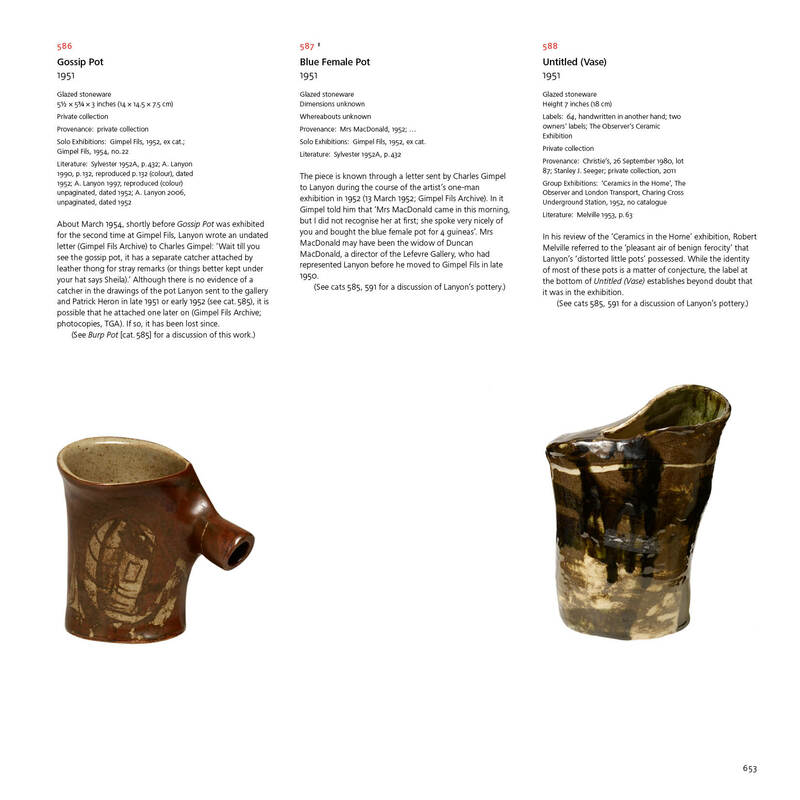 Toby Treves fully catalogues each of the 613 works, the great majority of which are sumptuously illustrated in colour. 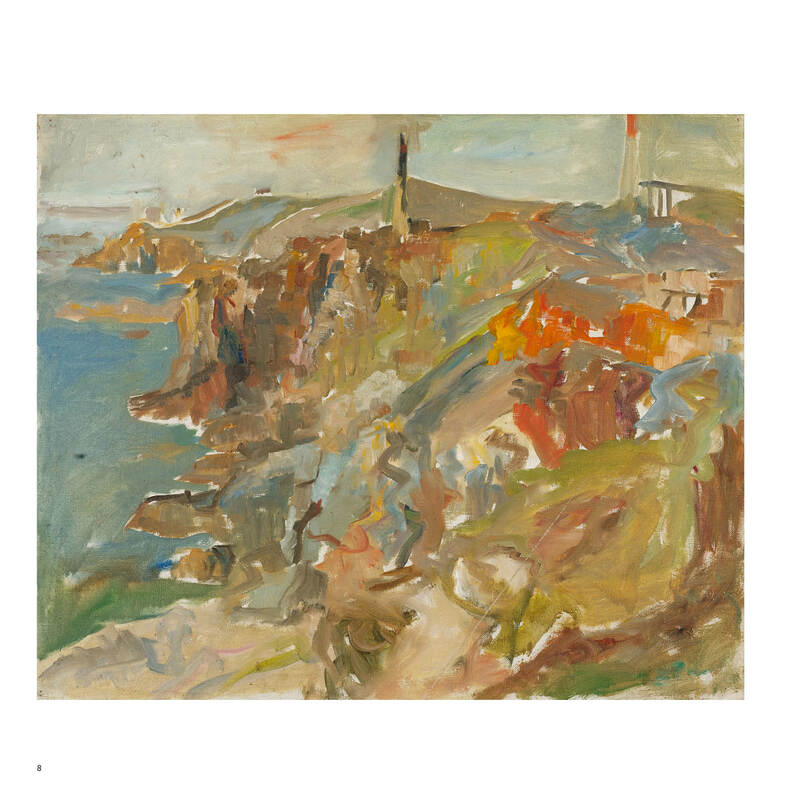 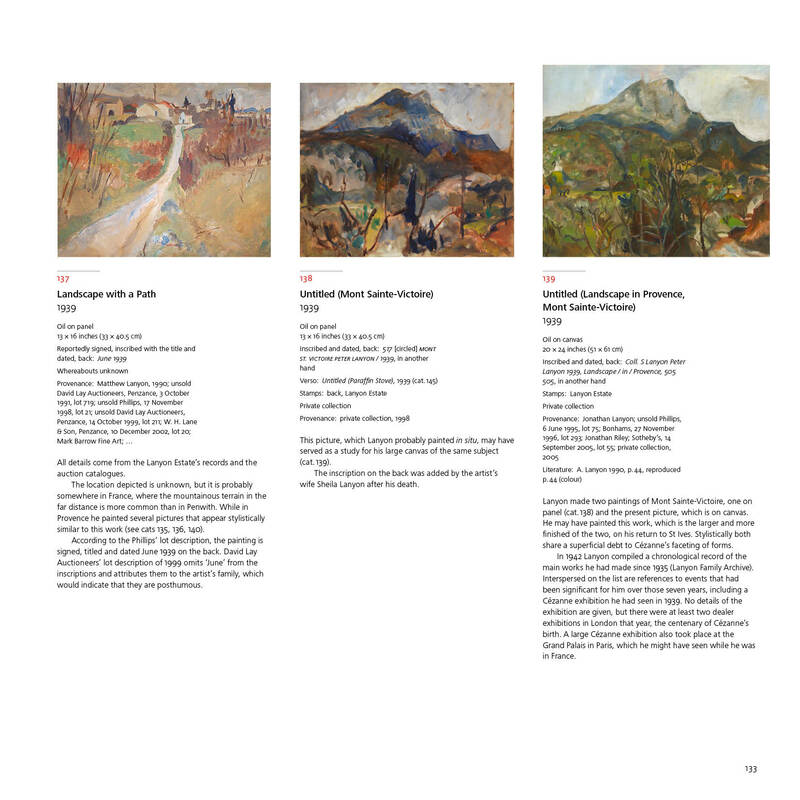 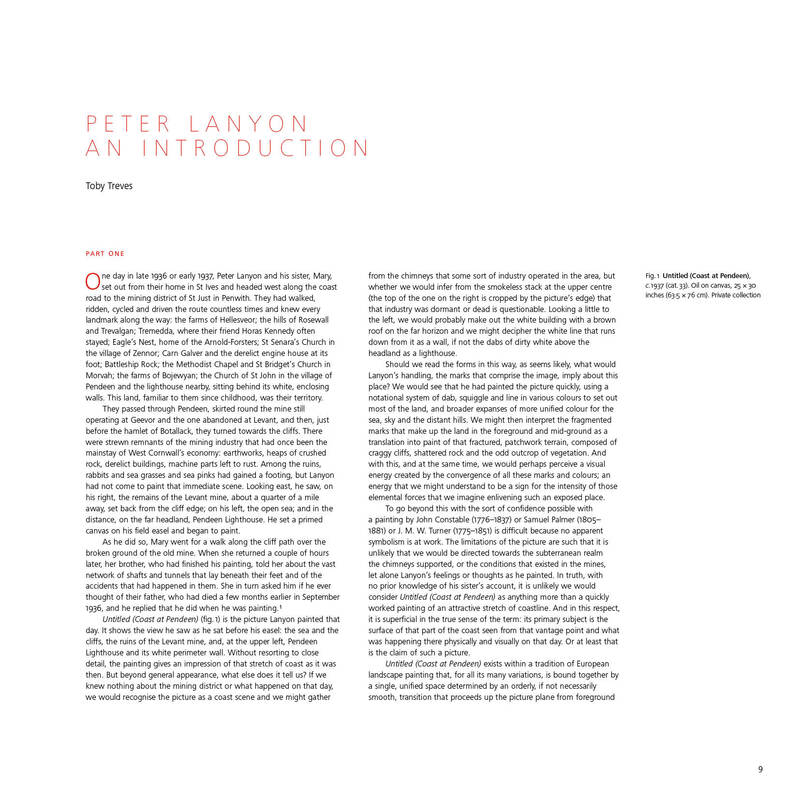 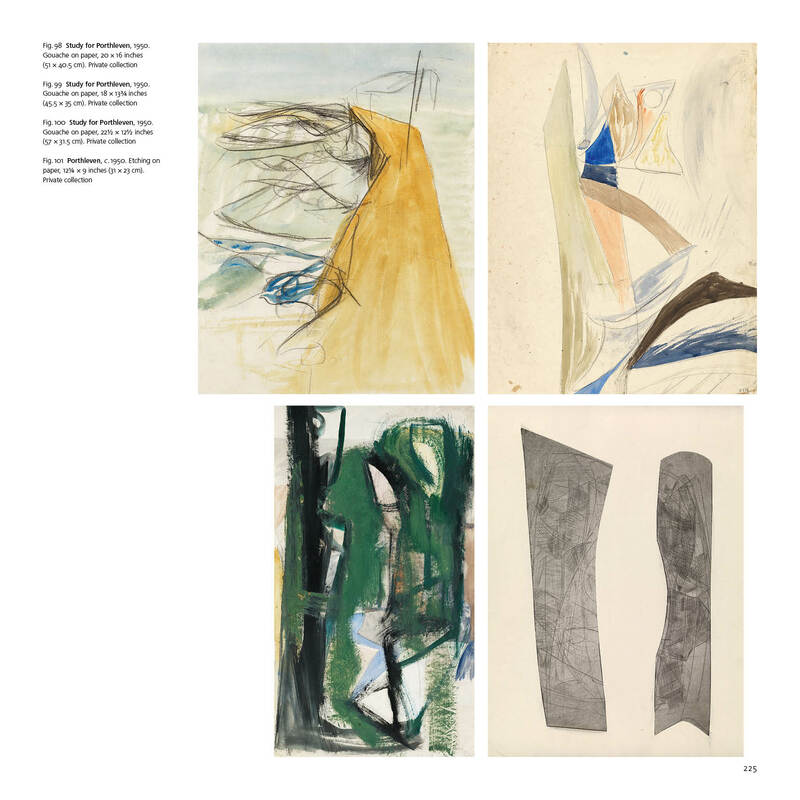 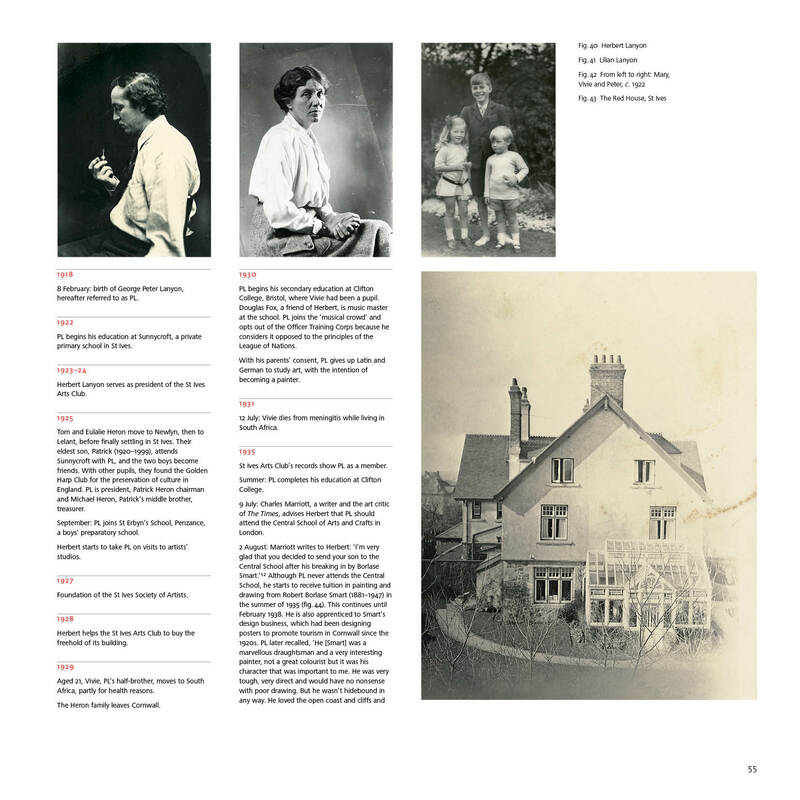 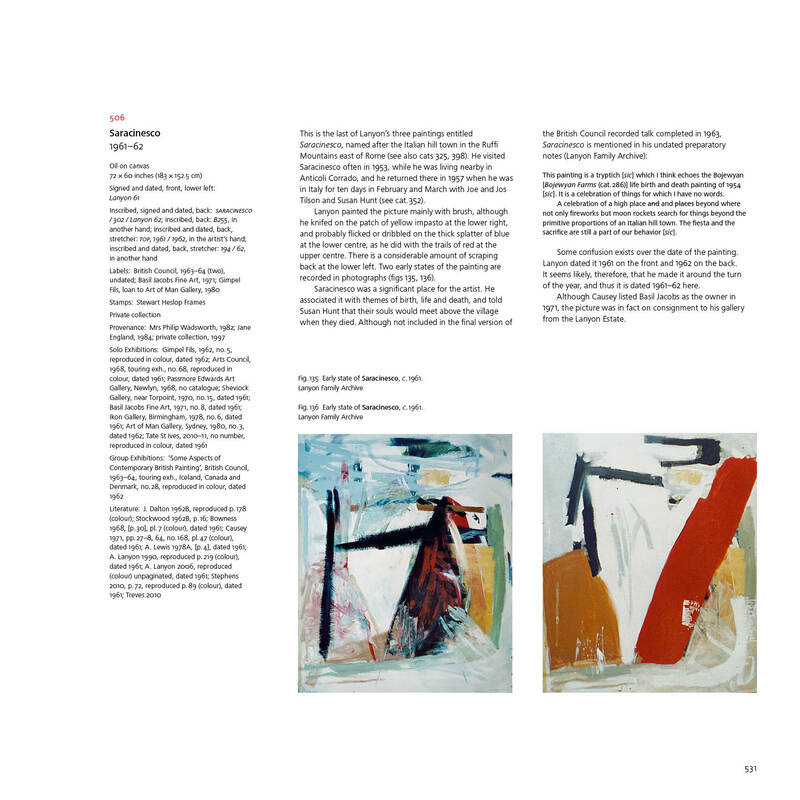 The book also includes three essays: an introduction by the author to Lanyon’s work, an essay by Professor Sam Smiles placing Lanyon in an historical context, and an essay by Mary Bustin (former Tate paintings conservator) and Toby Treves about the artist’s painting technique. 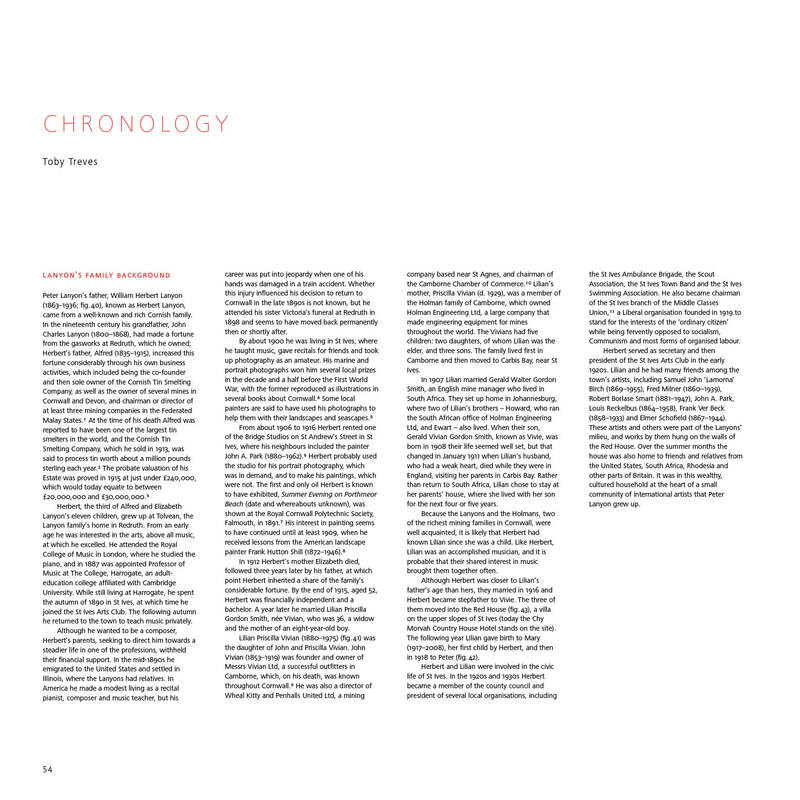 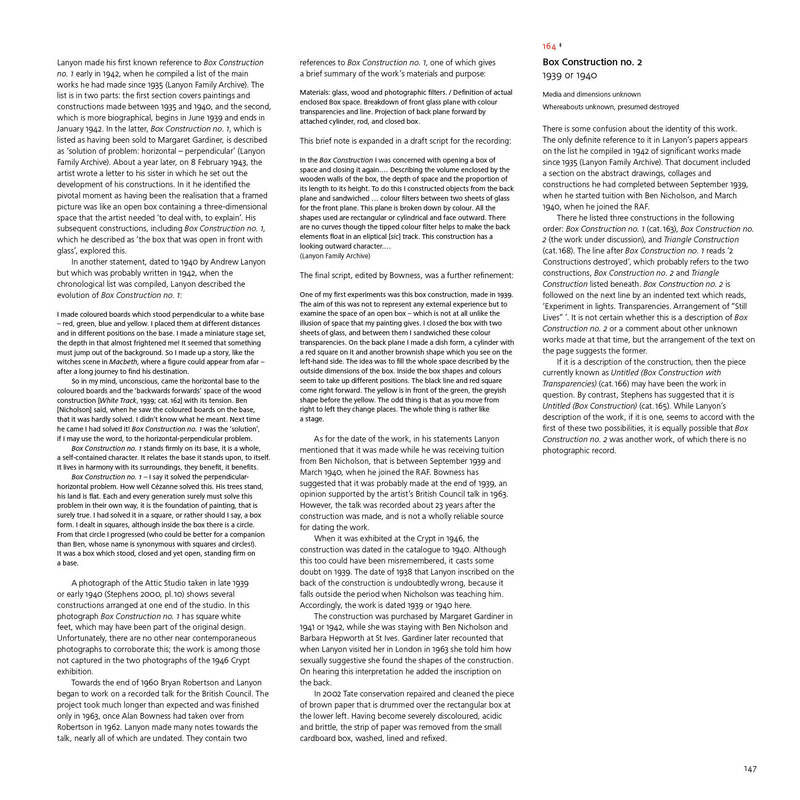 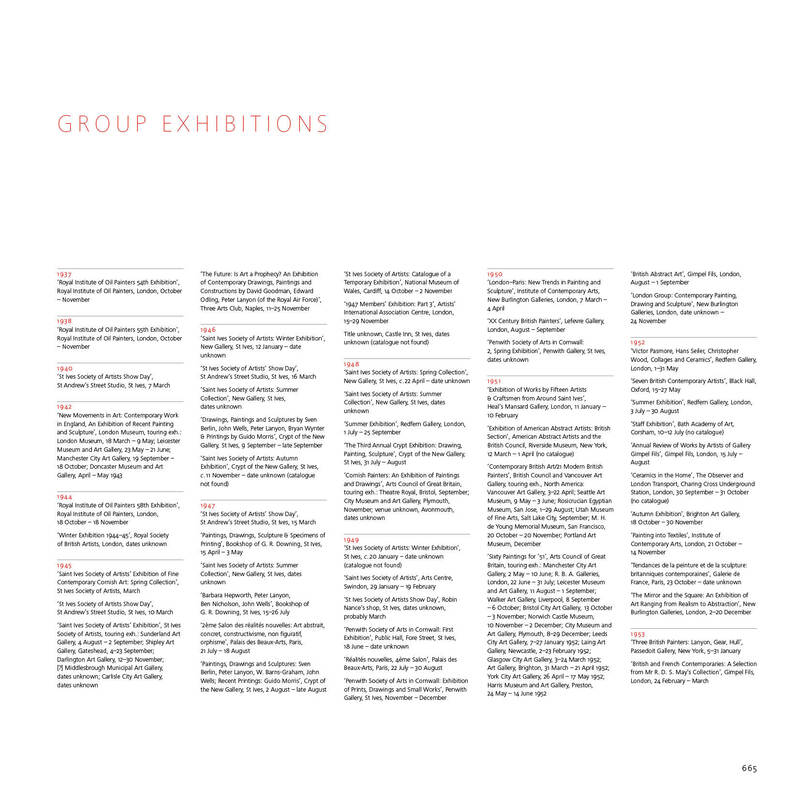 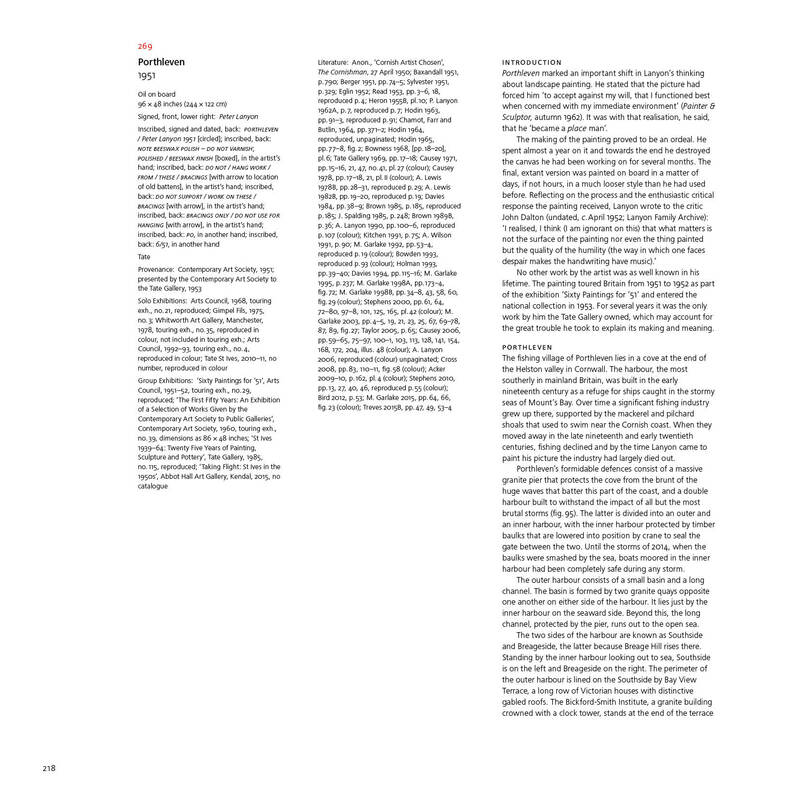 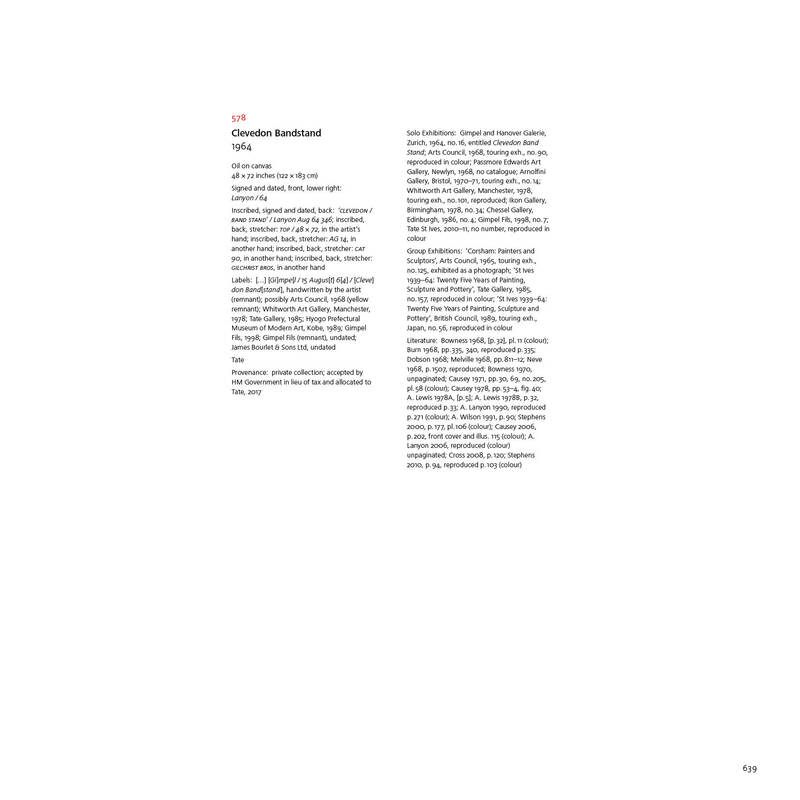 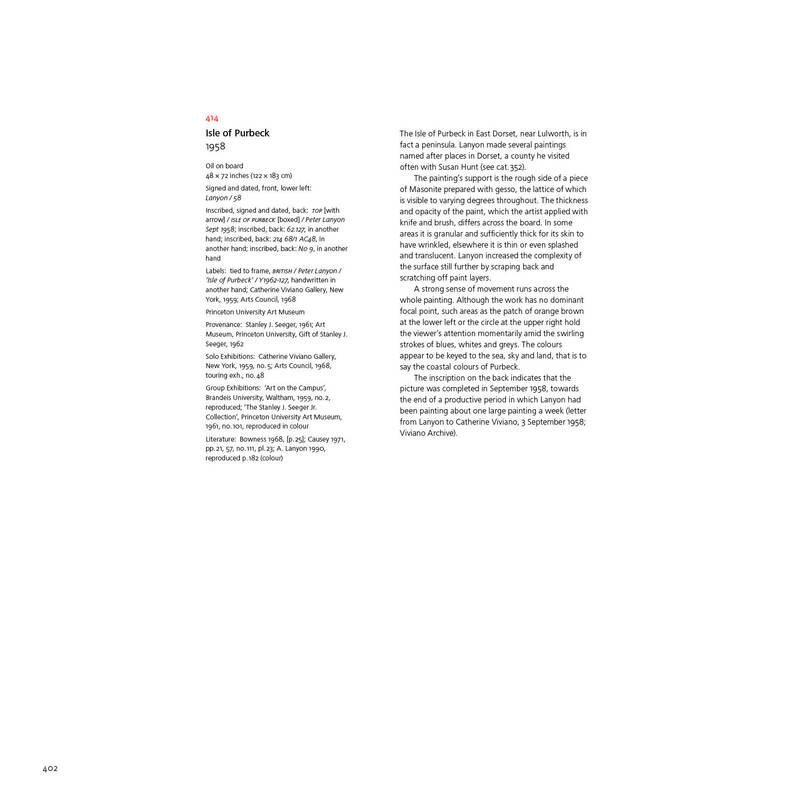 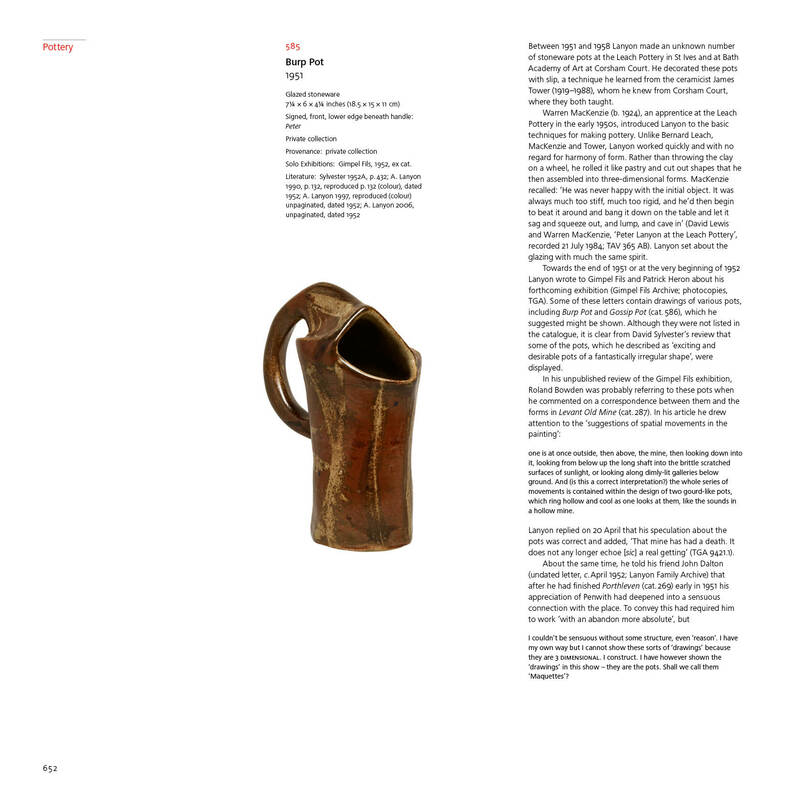 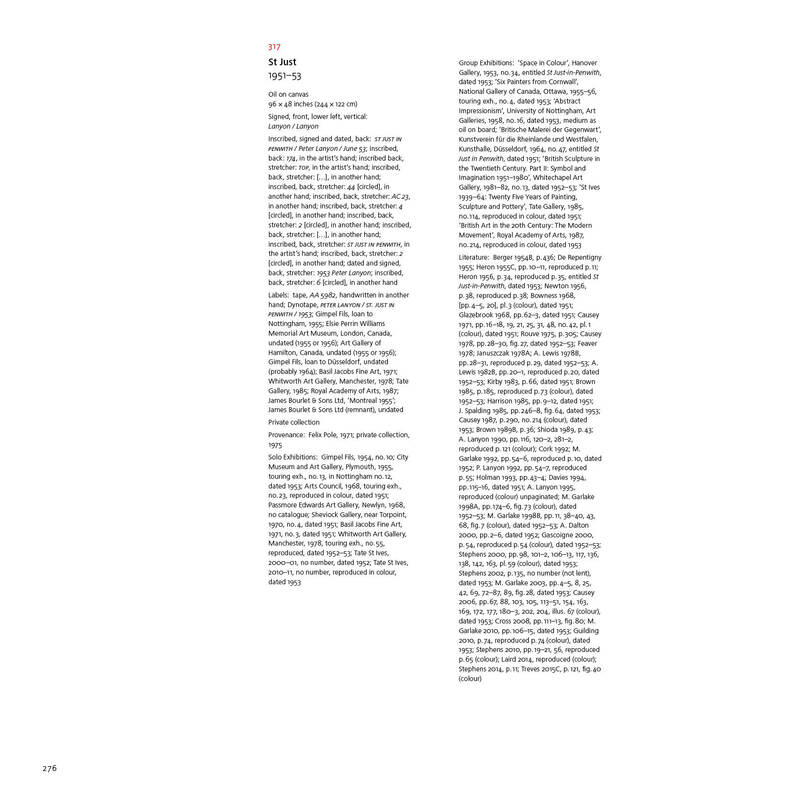 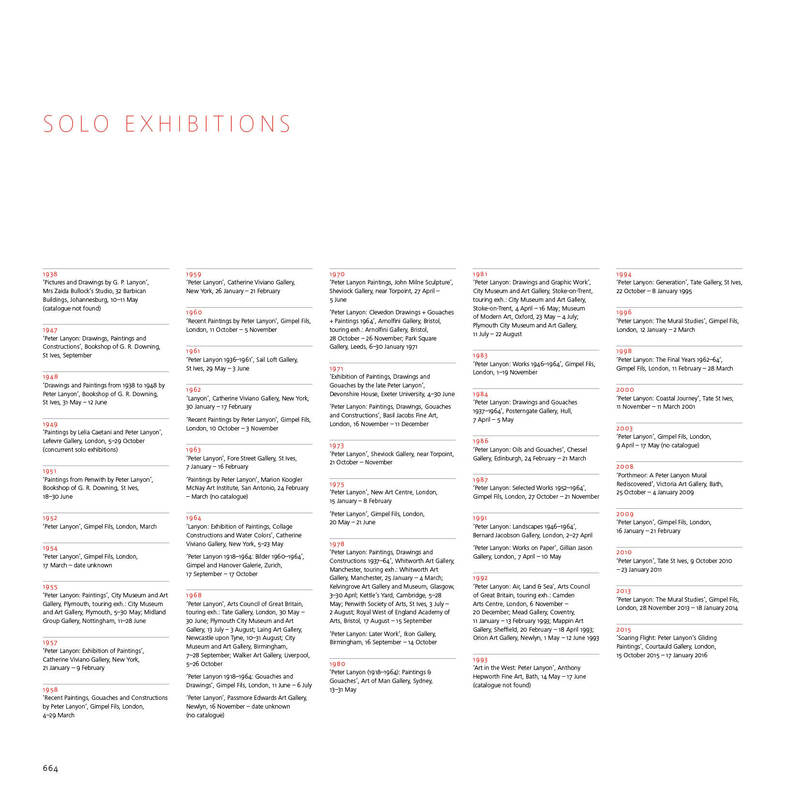 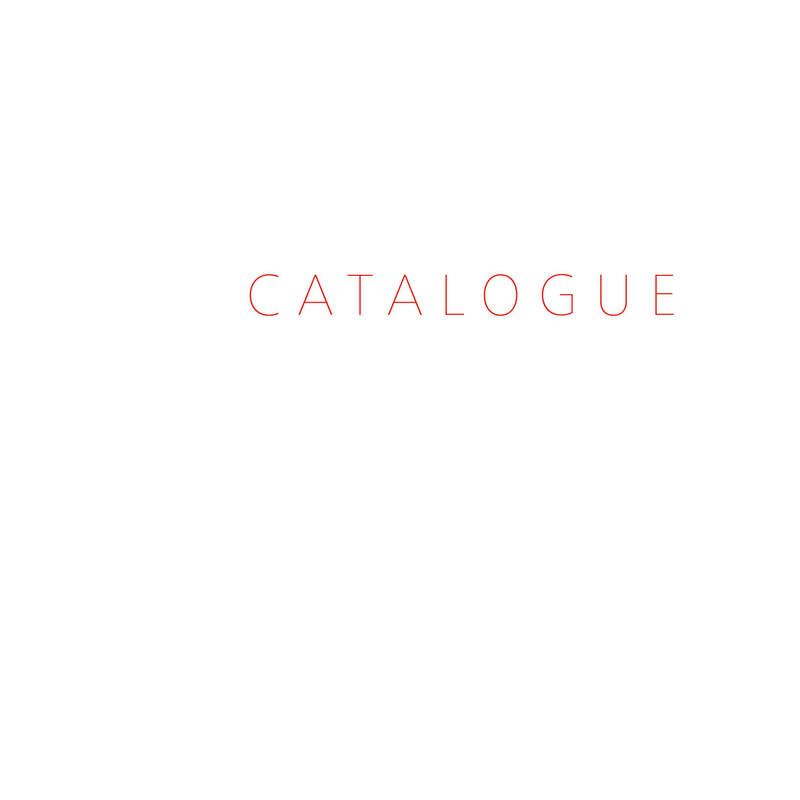 In addition, there is a fully illustrated chronology, a comprehensive history of solo and group exhibitions and a selected bibliography. 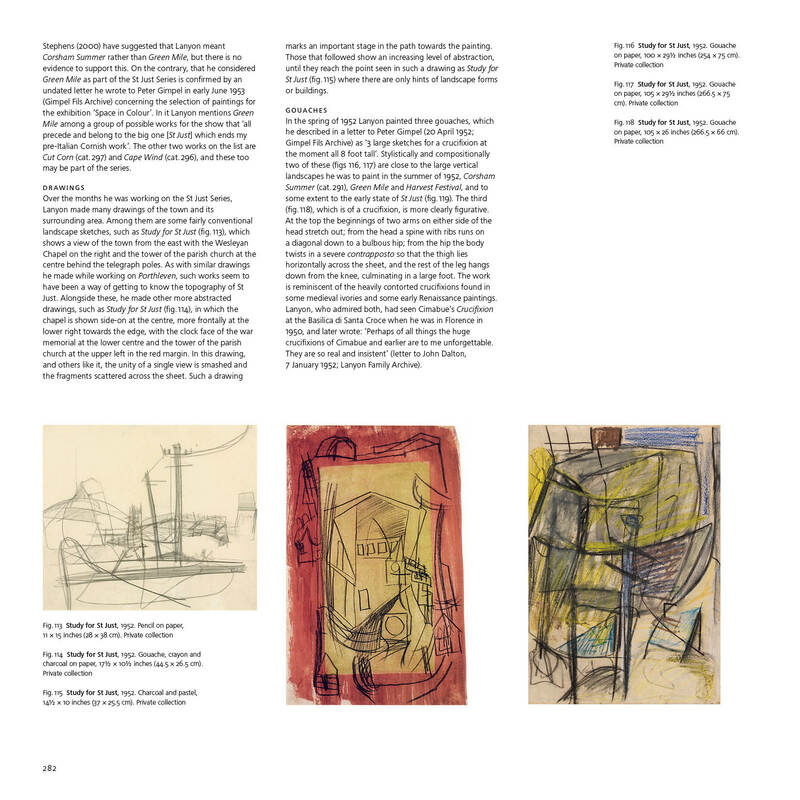 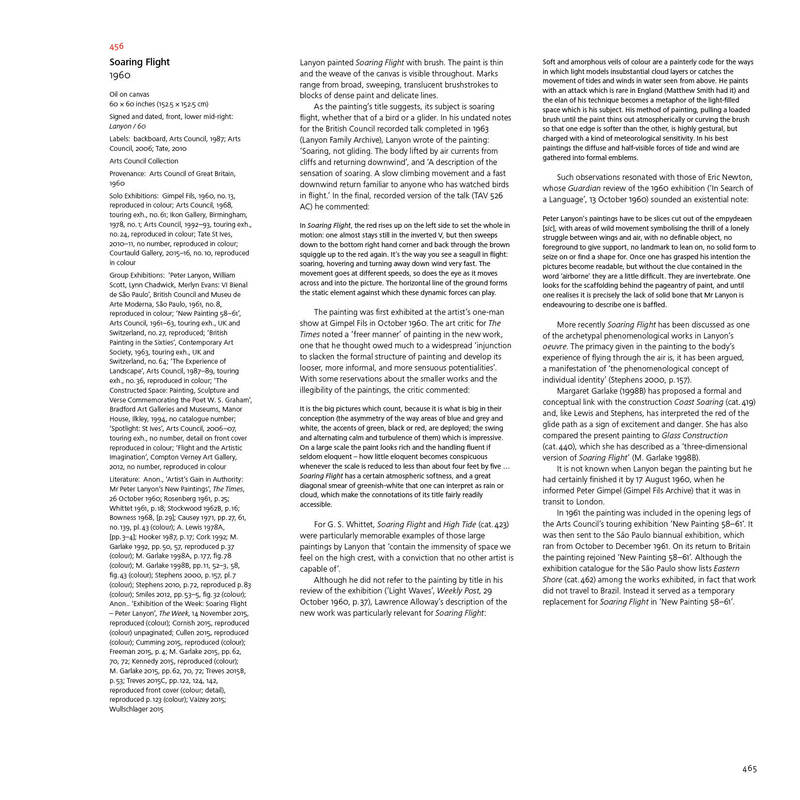 Toby Treves is an independent art historian and a former Collections Curator of 20th Century British Art at Tate. 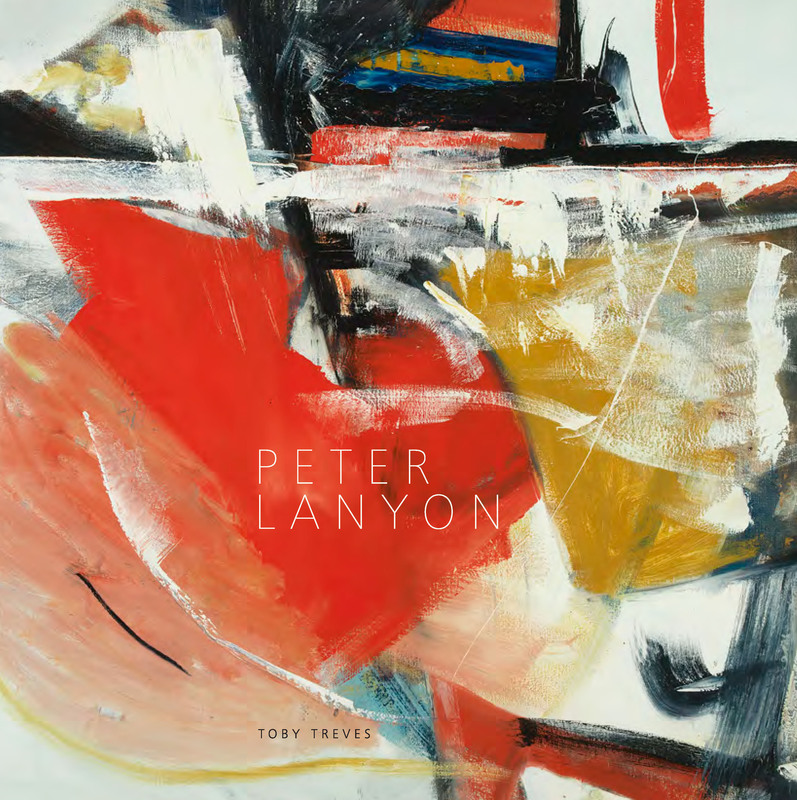 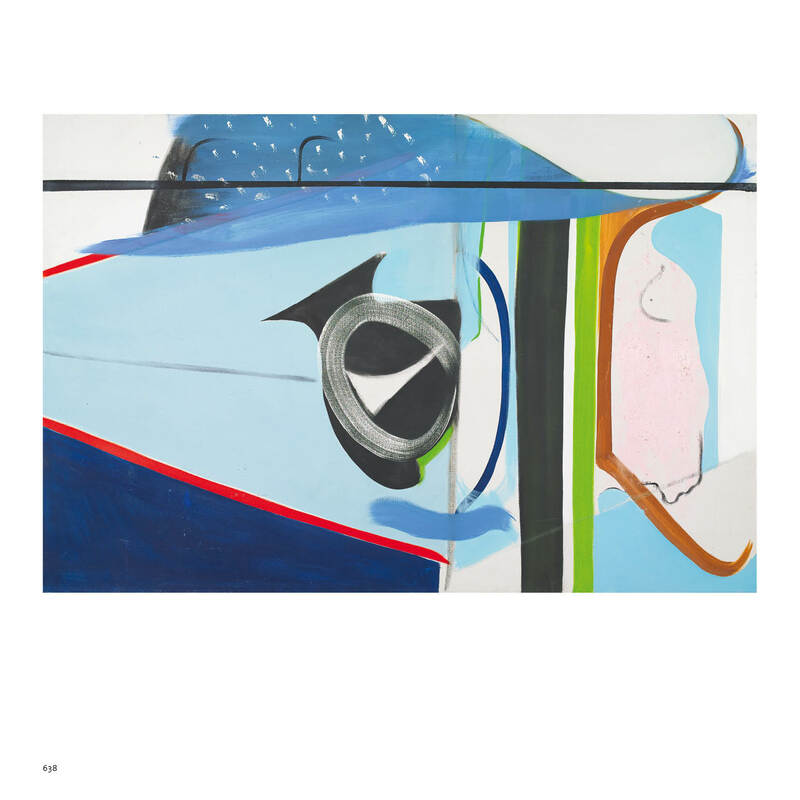 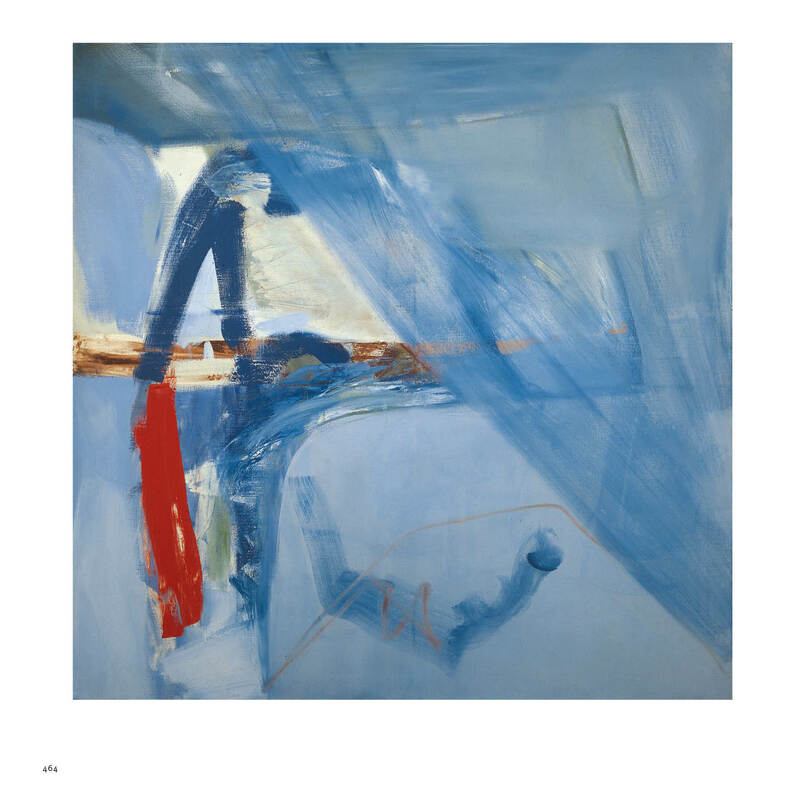 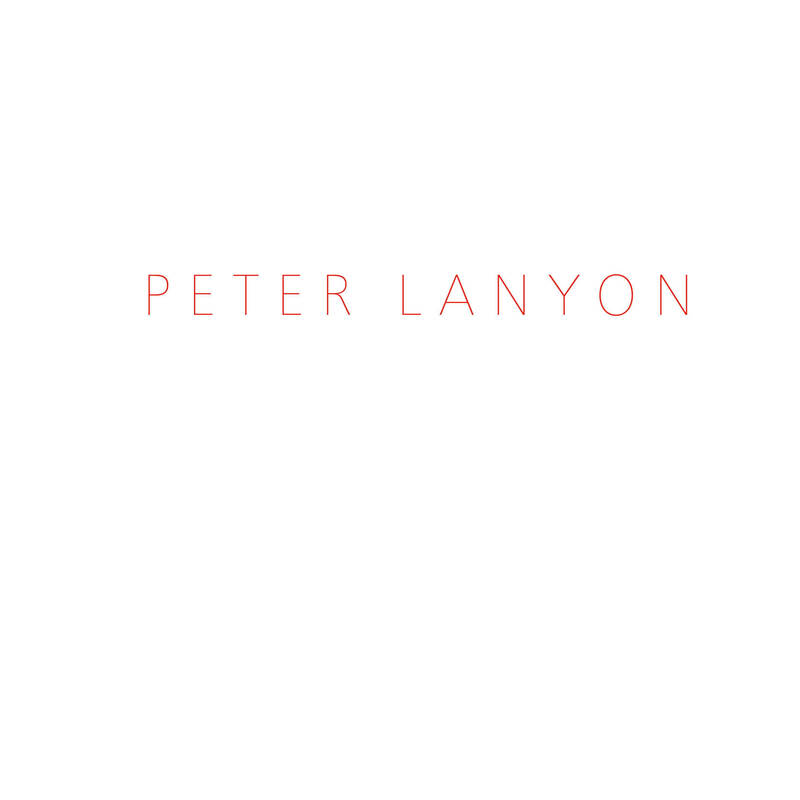 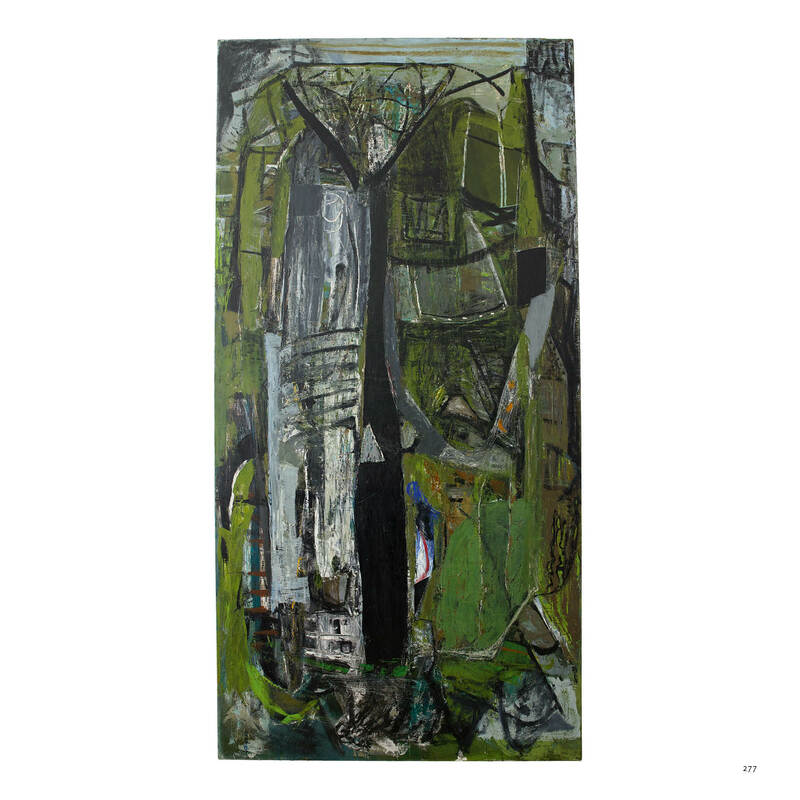 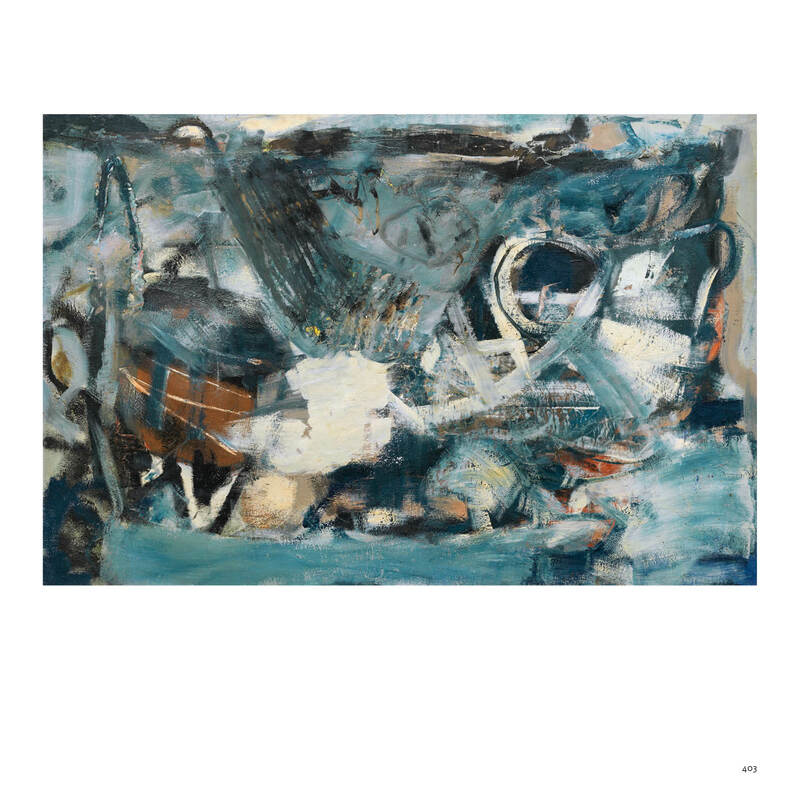 He was the lead curator of the exhibition Soaring Flight: Peter Lanyon’s Gliding Paintings held at the Courtauld Gallery in 2015–16.